Today Tuesday January 18th 2011; while browsing through Twitter, I noticed a request from Roy Grubb a fellow Visual mapping colleague (and Brit) based in Hong Kong. The request was to tweet about a request he had regarding the question of; is there any Mind-Visual mapping resources for the blind. Yes you read right “The Blind”. I was rather taken aback (Gob smacked) by this request, but suffice to say I am so challenged regarding this request that, I was compelled to write a brief blog requesting you help Roy enable a resolution to the challenging question. I’m certainly not qualified to answer any part of Roy’s challenge, but I am hopeful that readers of this brief post may be in a position to assist in the quest to solve the challenge of Mind-Visual mapping resources for the Blind. 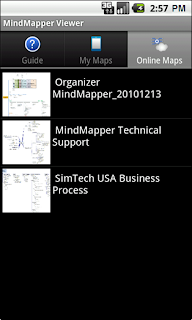 SimTech Systems, makers of MindMapper software (www.mindmapper.com), is readying for the influx of mobile devices into the mainstream market. SimTech is preparing to enter the Android and iPhone/iPad/iPod markets in the near future. 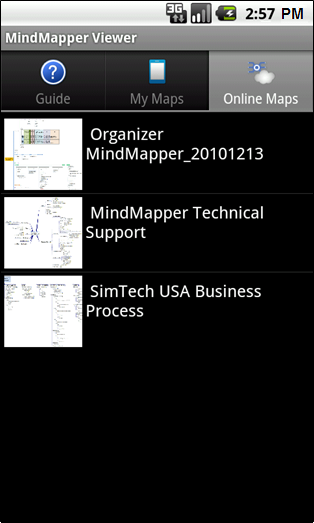 These screenshots show an alpha version of the MindMapper viewer running on an Android platform. 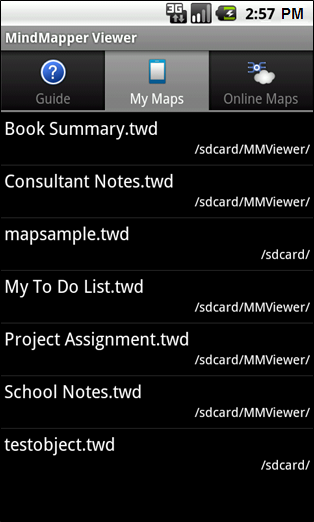 This image shows a list of mind maps stored in your local device. 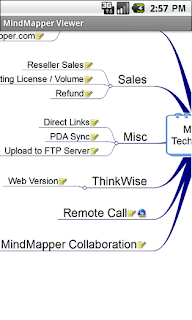 This image shows a sample mind map shown in the viewer. 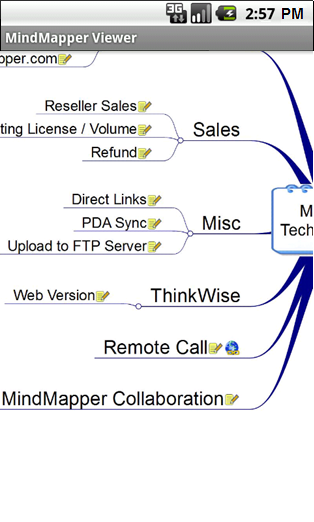 This image shows a list of mind maps stored on our online server. Users will have an option to save their current map from the desktop MindMapper software onto our server in the clouds with a free online account. Maps stored on the cloud are readily accessible anywhere internet is available (Wi-Fi or cellular network) for their mobile devices. 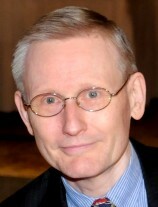 A more robust version with editing capabilities is also in the works for the mobile market. Stay tuned for more news to come.